Cream Caramel of Sweet Seeds comes from Blue Black, Maple Leaf Indica and White Rhino; this sensational genetic cross has overrun Spanish and foreign cannabis cups thanks to its abundant resin and huge central truncheon (undoubtedly, this last characteristic comes from its ancestor White Rhino). But it’s not necessary to talk about renowned ancestors because the name Cream Caramel itself has shaped its own reputation with top prizes and crops since put on the market in 2007 – mythical indica genetics for every respectful grower to be planted at least once in their lifetime. 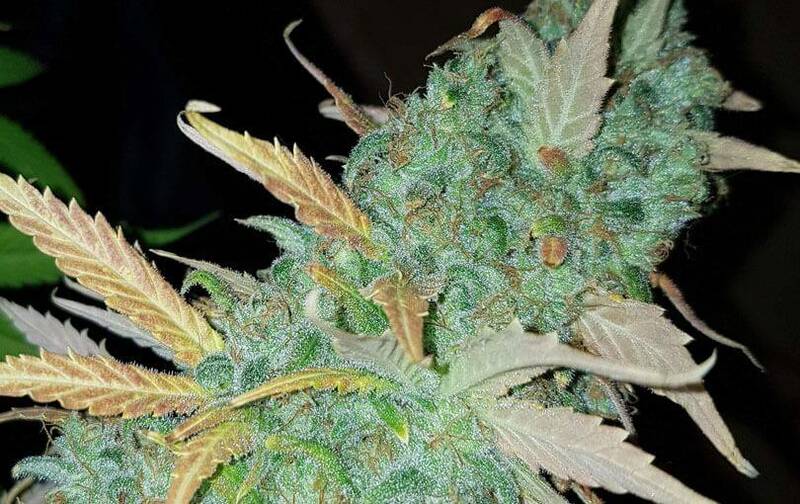 Cream Caramel’s a very productive little-care strong plant, ideal for all those beginner growers willing to smoke quality weed – this strain produces an awesome central truncheon and some very heavy side tails too; with very vigorous growth and buds full of resin, Cream Caramel becomes a real good choice. 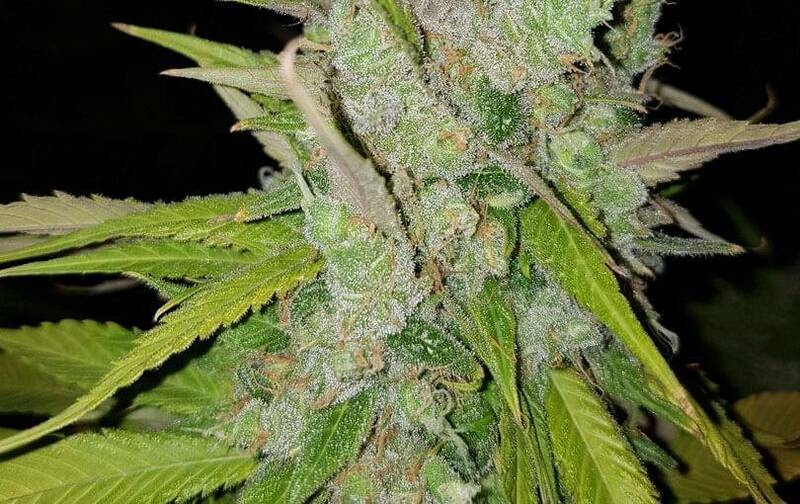 For indoor growing, Cream Caramel’s ready to be cropped in about nine weeks (up to 500g/sq m), and it’s a good producer, with buds full of trichomes; due to its fast growth, it tends to stretch too much – growth weeks should be reduced, or SCROG/SOG systems should be applied. Scarce/excessive magnesium should be taken into account – it’s kind of problematic with this macro-mineral. 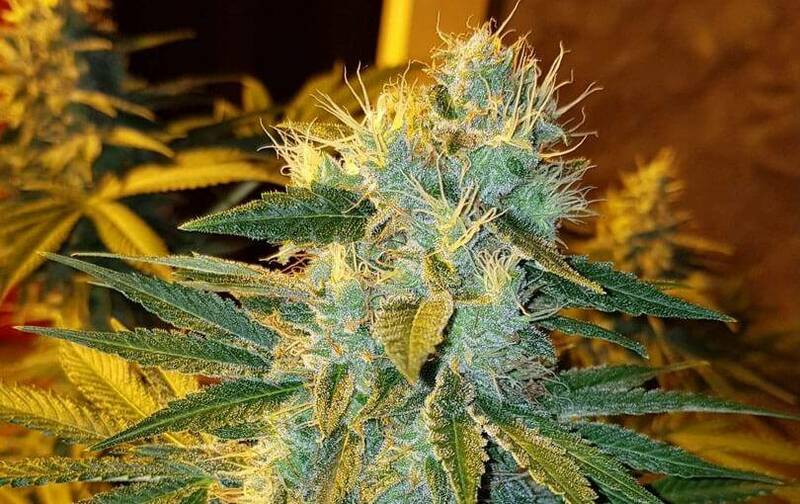 For outdoor growing, it’s an all-terrain plant, growing very fast and out of control – many growers prefer to plant it one month later to make sure it won’t grow excessively (up to 900g/strain when abundant sun and good nutrition); ready to be cropped by mid October. Cream Caramel should be cropped in places without excessive humidity – no fungi problems. Cream Caramel’s aroma and flavor are very sweet and earthy at the same time – very balanced outstanding combination. 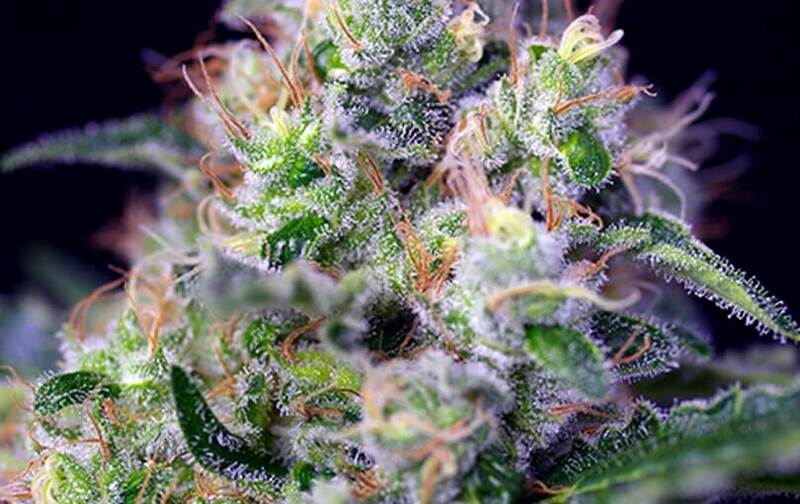 Its indica effects are really powerful and very physical, and its sativa effects produce certain psychedelic effects for very interesting and nice high times – due to its strong physical effect, many growers plant them for medical treatments (muscular pain, insomnia, stress).